1. 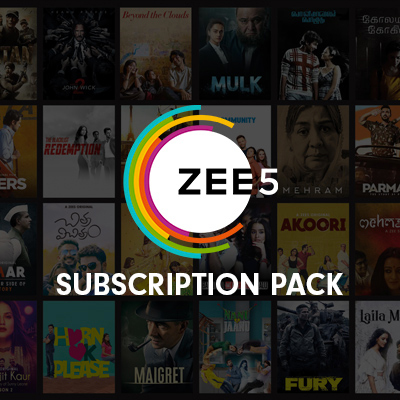 In this deal, you will get 1 month subscription for ZEE5 plan (Tamil pack) worth Rs.49. 6. According to RBI's new guideline, users who have not undergone Paytm KYC will not receive cashback in their wallets.